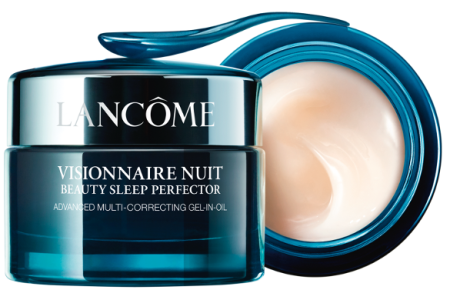 Order your Free Sample of Lancome Beauty Sleep Perfector. Just click here to visit their site and complete the online form to get on the list. This offer is only available to US residents only. Please allow 4-6 weeks delivery. What are Swagbucks? It’s a customer loyalty rewards program where you can earn rewards and free stuff by searching and shopping online, and answering surveys. What can you buy with Swag Bucks? Really, the possibilities are endless. You can buy flowers, jewelry, Amazon Gift Cards, food and kids toys….really just about anything! I love to get Amazon cards, save them up and then buy something big! Use Swag Bucks to search the web and earn 10, 20, or 50 bucks. By using Swag Bucks instead of Google, you will win Swag Bucks randomly. If you can’t find what you are looking for on Swag Bucks, just switch to Google or your regular search engine. You can also install the Swag Bucks toolbar to win Bucks every day. You can only buy a limited amount of prizes with your Swag Bucks each month. It’s better to redeem your Swag Bucks, not hold them. On Fridays, you can earn more bucks because Fridays are Mega Swag Bucks day. 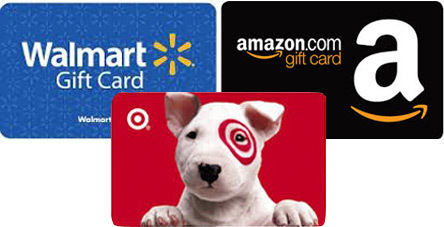 Referring friends to Swag Bucks helps you earn Swag Bucks while your friends search the web. Your referral code is found when you log into your account and can be shared through your blog, Facebook, email, etc. Trade in your old video games, cell phones, and other electronics to earn Swag Bucks. Swag Bucks runs a daily poll of just one question. After answering the question, participants are selected at random to earn Swag Bucks. You can earn Swag Bucks by purchasing items through the Swag Bucks website from their affiliate links. Join today and start earning Swagbucks! 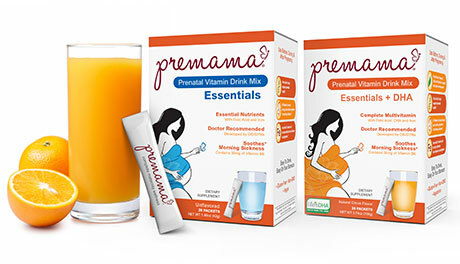 For a limited time, you can get a Free Sample Of Premama Prenatal Vitamin Supplment. Premama’s products are different than the traditional vitamins, in that they aren’t those giant horse-pills we ladies have had to stomach when we were pregnant! To get your free sample, all you have to do is visit the Premama website, and in the top right hand corner of the page, there is a link that says ‘2 Free Samples,’ right next to the Register/Sign In button. Simply fill out the form when it pops up, (if you have a popup blocker, you may need to turn it off to get this freebie.) and then that’s it! Get your Free Sample of New! 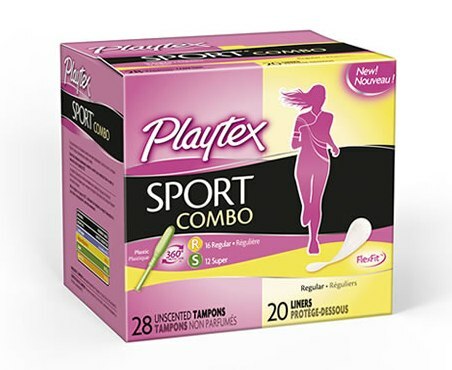 Playtex Sport Pads, Liners and Combo Packs. Just fill out the form and submit. Offer valid while supplies last. Ends on May 31st, 2016. 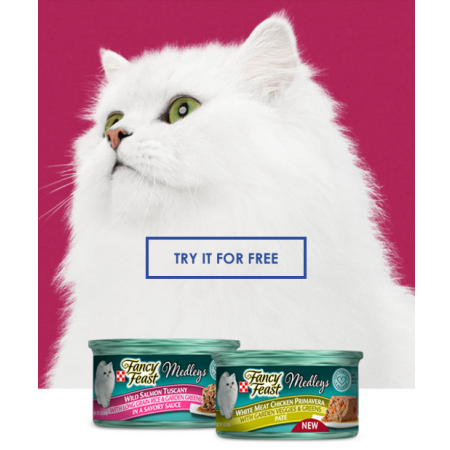 Get a Free Sample of Fancy Feast Medleys Cat Food. Just head over to their page and fill out the form to request a sample of the New Fancy Feast Medleys White Meat Chicken Primavera Paté. Please allow 6-8 weeks shipping. Request your Free Sample of Always Discreet Freshness Pads. Just fill the online form with your required information to get it free. Limit to one sample per household or address only. Please allow 4-6 weeks delivery. Free Samples available to US residents aged 18 years or over only. While supplies last. 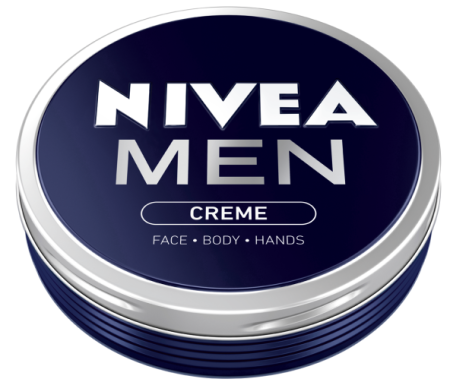 Receive a Free Sample of Nivea Men Creme. To request your sample, just complete the registration form from their page and you will receive your free sample plus free coupon within 6-8 weeks. Click here to claim. Hot Freebie! Get in while you can! 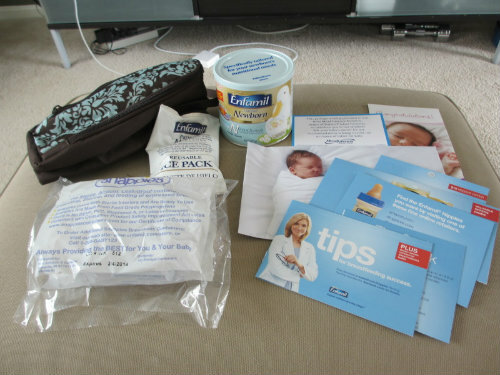 I got a Free Diaper Backpack (love it), some baby formula, and a bunch of other Enfamil samples – all valued at around $250 in Free Stuff!! Hurry so you don’t miss out – get your Free Enfamil Samples Valued up to $250. 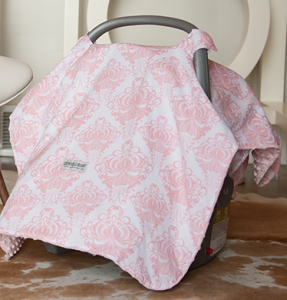 It’s perfect for passing it on to a new parent you know.